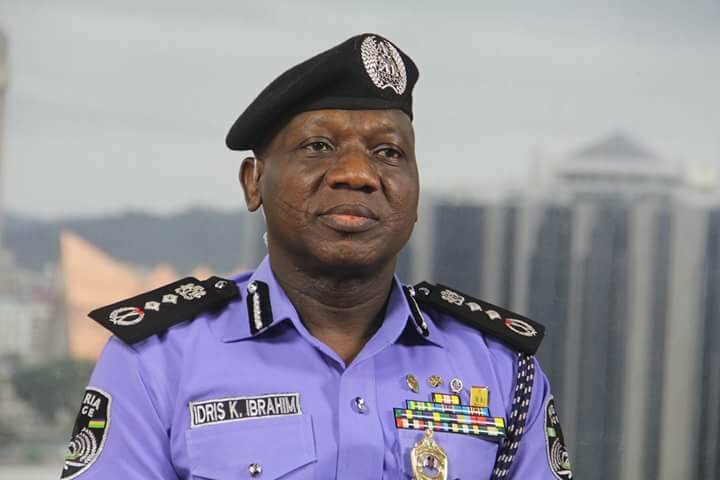 The Inspector General of Police (IGP), Ibrahim Idris, has assured that the only Dapchi schoolgirl still in the captivity of Boko Haram, Leah Sharibu, is on her way to Dapchi, following her release. IGP Idris disclosed this on yesterday during on courtesy call on the Theatre Commander of Operation Lafiya Dole, Maj Gen Rogers Nicholas, at the command and control centre of the Theatre Command in Maiduguri, the Borno state capital. He said he had earlier planned to visit Dapchi as part of his on-the-spot assessment of deployment of mobile Police to schools in the Northeast, but cut shot the visit to soften the ground on hearing that the schoolgirl is on her way back to Dapchi. He appreciated the Theartre Commander and his officers for their loyalty to the nation as well as an effort at fighting the war against insurgency to logical end. “I was to be in Dapchi as part of my on the spot assessment tour of deployment of Personnel to schools around the Northeast for enhanced Security,”Idris said. He informed the Theatre Commander of the Explosive ordinance training Schools under construction for the training of Personnel on demining of landmines and other explosives that might have been planted by the Boko Haram terroriststs previously before liberation of various Communities. He added that the police mobile training school in Gwoza which was destroyed by the Boko Haram terroriststs is undergoing rehabilitation to become one of the best training schools in Africa and the world. In his response, the Theartre Commander of Operation Lafiya Dole, Maj Gen Rogers Nicholas thanked IGP For finding time to visit the Theatre Command. He said the Explosive Ordinance Device ( EOD) training school when completed will be of use to the Nigerian Military who might be the first beneficiaries of the Institution. “ We will be working as a team , synergize and respect one another for effective service to the people and Nigeria at large. I appreciate you for the steps you have taken to reposition the Nigeria police since your assumption of duty,” Maj Gen Nicholas said.